BOONE, N.C. — Highlighted by quarterback Zac Thomas being named Sun Belt Offensive Player of the Year, Scott Satterfield being named Sun Belt Coach of the Year and the program's 16 all-conference selections including six All-Sun Belt first-team picks, Appalachian State fared well as the league announced its 2018 awards Thursday. App State's 16 all-conference selections were second-most behind Troy's 19. With the nation's third-youngest roster, based on underclassmen occupying three-fourths of it, Satterfield led the Mountaineers to a division title. App State pushed Penn State to overtime in its 2018 opener and suffered its only league loss with Zac Thomas sidelined after his third play at Georgia Southern. The Mountaineers will join Clemson and Oklahoma this weekend as the only FBS teams contending for a third straight conference title. Thomas, a first-year starter who replaced four-year starter Taylor Lamb at quarterback, enters the Sun Belt Championship Game with 18 touchdown passes, eight rushing touchdowns and just four interceptions. He ranks among the nation's top 35 quarterbacks with league-leading totals in QBR, passing efficiency and yards per completion. Stout, a two-year captain, is the anchor up front whose work helped App State's defense give up an average of just 9.2 points in the team's nine regular season victories. 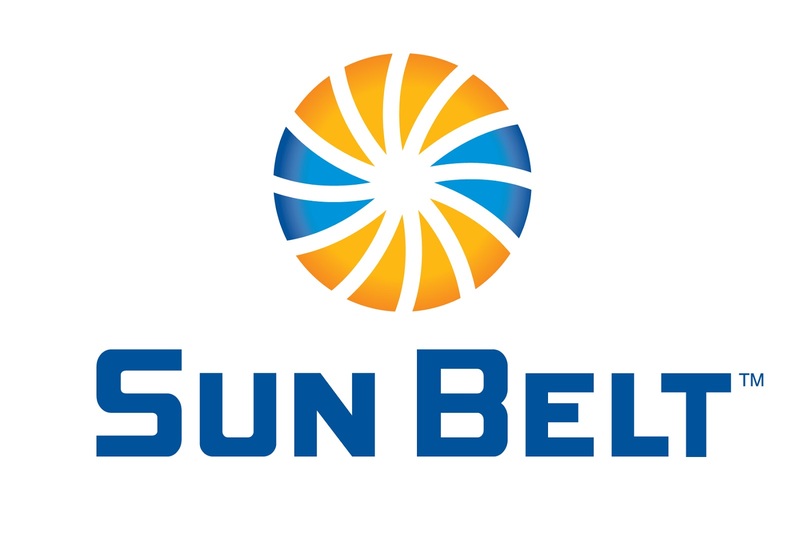 The Mountaineers allowed 10 points or less in seven of those wins and led the Sun Belt with top-10 national rankings in total defense, scoring defense, pass efficiency defense, passing defense, yards allowed per pass attempt, third-down defense, fourth-down defense, three-and-outs per game and first downs allowed. Fehr is a two-time Sun Belt Defensive Player of the Week who had 75 tackles, a team-high 5.5 sacks, 7.5 tackles for loss, one fumble recovery and a key safety (at Coastal Carolina) during the regular season. Aside from missing most of App State's only league loss, he averaged 8.4 tackles in his other Sun Belt appearances, including a 15-tackle, one-sack game at Arkansas State. Johnson has started all 37 games of his career at left tackle for an offensive line that ranks in the top 20 nationally in rushing yards per game and fewest sacks allowed per game, while Evans averaged a league-best 112.8 rushing yards and 151.0 all-purpose yards in Sun Belt play. With five games of 100-plus rushing yards since he replaced the injured Jalin Moore as App State's primary tailback in mid-October, Evans has 968 rushing yards in 11 games this year. Thomas was named the second-team quarterback behind first-team pick and Sun Belt Player of the Year Justice Hansen of Arkansas State, and Davis-Gaither made the second team while leading the league's top-ranked defense with 89 tackles. His 9.0 tackles per game in conference play ranked third overall and first among players from bowl-eligible teams. The statistical highlights for the third-team selections include 80 tackles from Flory, two interceptions with 31 tackles from Hayes and three touchdown receptions from Reed. Evans opened the season with a 100-yard kickoff return for a touchdown at Penn State, and Duck's punt return for a touchdown against Gardner-Webb has helped him rank No. 9 nationally at 13.3 yards per return. Josh Thomas is a junior captain with two interceptions and 33 tackles as a starting safety, and Cook has a team-high 9.0 tackles for loss among his 61 tackles in just 10 games. Neuzil has graded out extremely well as App State's starting left guard, and the PFF College site ranked Pearson as the nation's fifth-best true freshman tight end. He has 13 catches for 159 yards and one touchdown.